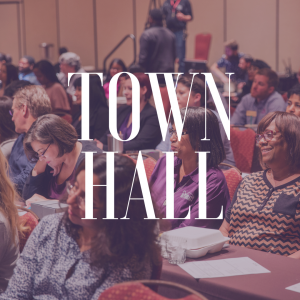 This is a second town hall hosted on this topic in Spring 2018. Attend in person or connect online. Dr. Erasmus Addae, Dean of Distance Learning, hosted a Town Hall on Friday, March 30th to discuss the proposed changes to Administrative Rule AR# 4.01.001.